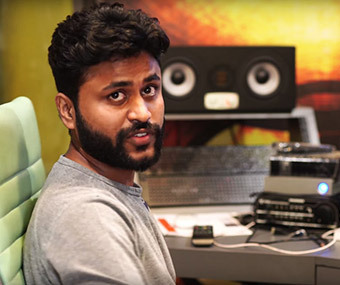 Prasanna Hanuwate is based in Mumbai, India and sound designer and ADR engineer for Bollywood movies. 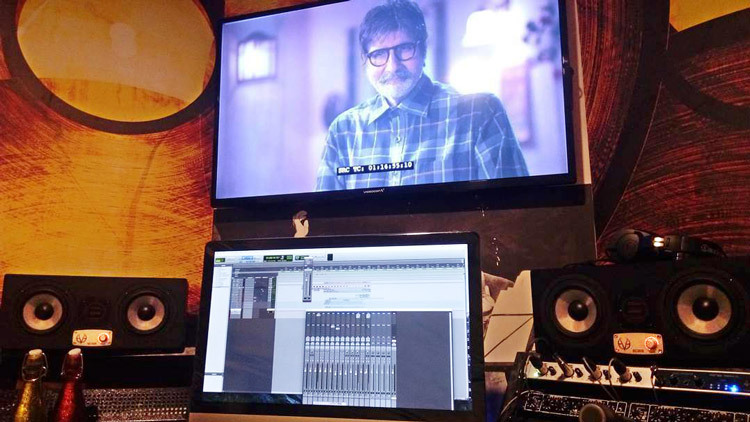 In his studio Prasanna set up a complete 5.1 system with EVE Audio studio monitors. He uses SC305 for L-C-R and SC205 in rear. 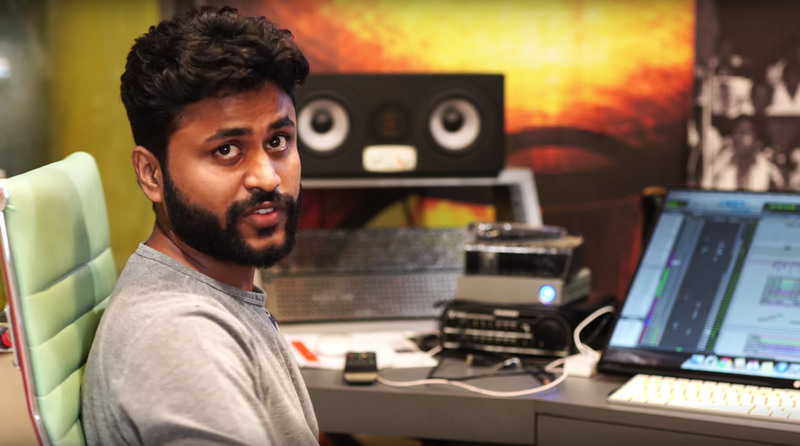 EVE Audio speakers are very versatile.